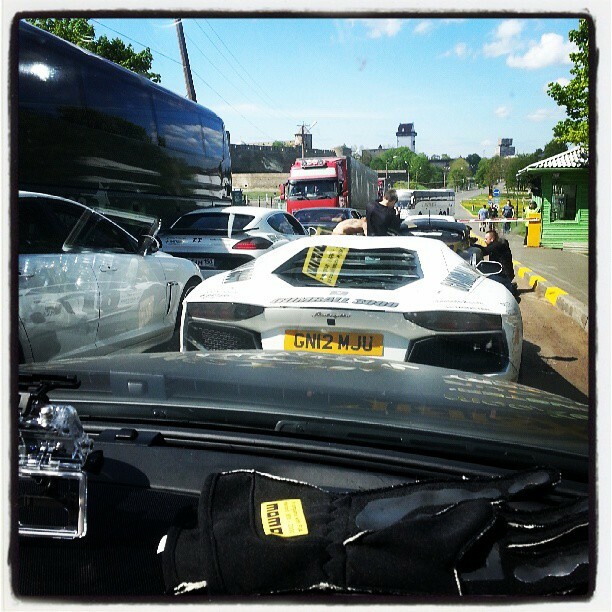 @Thunholms: @xzibit and @gumball3000 is hanging out at the Russian border! Tonight we're gonna drink his new #bonitatequila – in #riga! 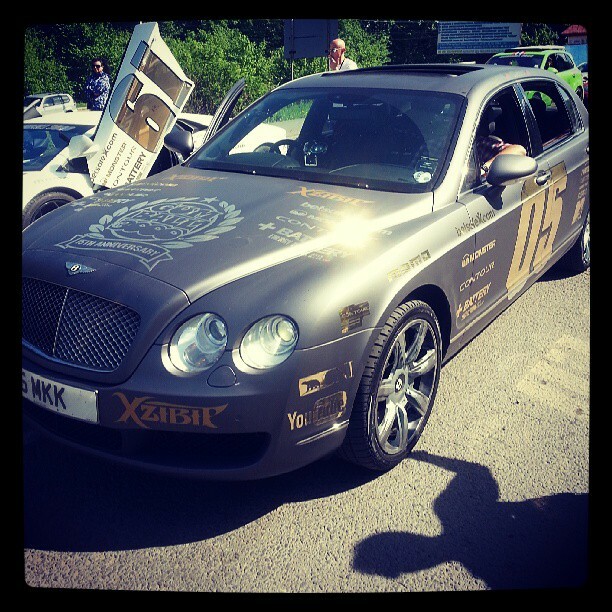 Stay tuned at XzibitCentral.com with exclusive pictures of the event – follow us on Facebook at http://www.facebook.com/xzibitcentral to keep up with the Gumball 3000! 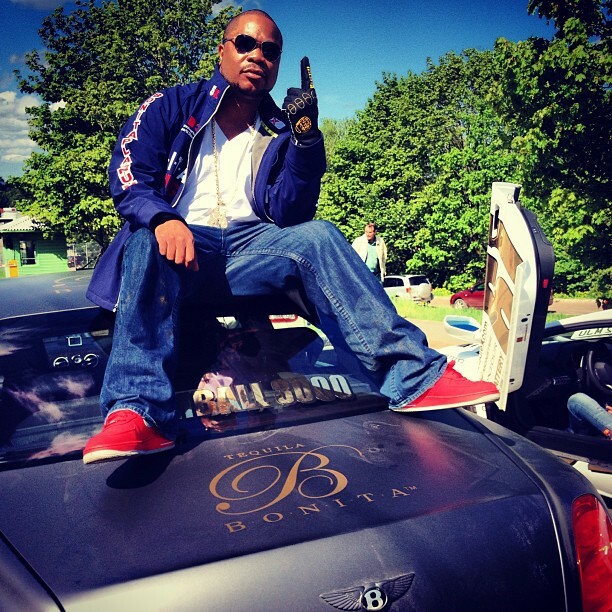 Xzibit has a big heart & is a positve youngman…website… wonderful!! 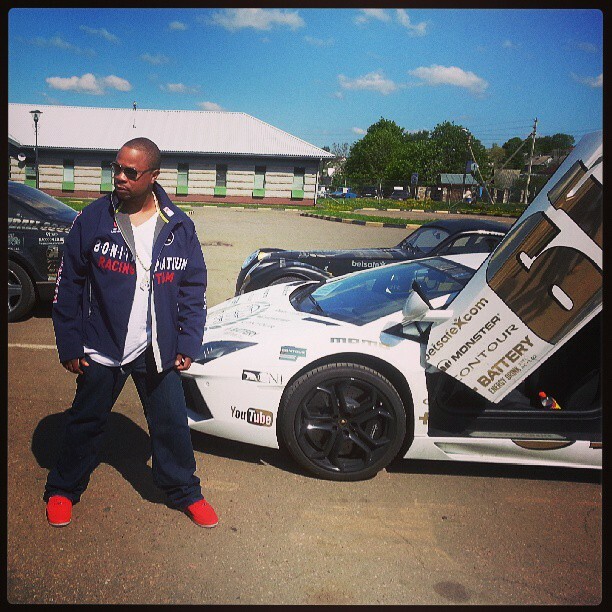 If Xzibit will be so kind in sending me infomation or guidance in how to introduce a new idea for vehicles. ThankYou..